Larkin Malloy, named one of 50 greatest soap opera actors of all-time by a 2010 We Love Soaps panel of journalists, passed away on Thursday, after being hospitalized all this week. He was 62. 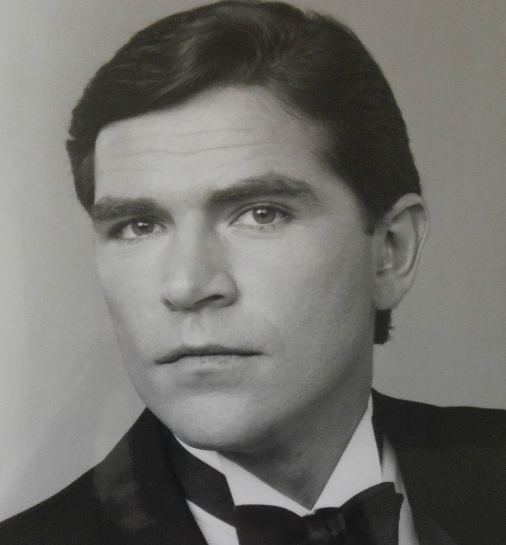 He was nominated for a Daytime Emmy Award in 1984 for his work as Sky in The Edge of Night. He picked up three Soap Opera Award nominations for his work on Guiding Light and All My Children. In 2014 he was nominated for an Indie Series Award as part of his work in ensemble of web series, Tainted Dreams. Malloy's characters were at one time paired with soap divas played by Kim Zimmer and Susan Lucci, but it was the passionate romance of Edge of Night's Sky with Sharon Gabet's Raven that proved to be most popular. "We had something special, for sure," Gabet told me during a 2014 interview. Best leading man I've ever had. The chemistry was effortless, we hit it off right away and laughed and laughed our way through years of story lines." Watch some videos of Malloy's work, and a 2013 interview below.